Showing results by author "David Allsop"
Be an instant expert on Management and Bluff Your Way with all those who think they know about the subject. No action required, just a sense of humour. 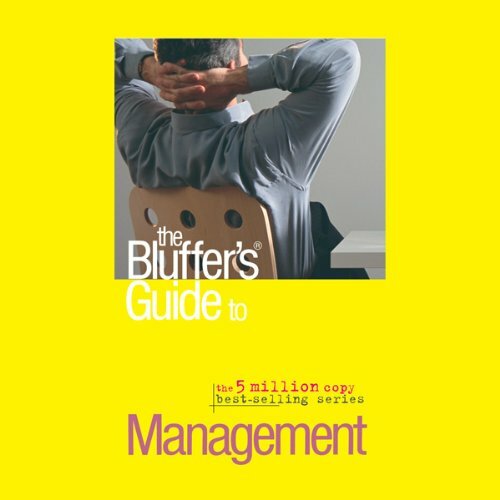 From 'Delegation' to 'Deadly Sins', and from 'Planning' to 'PEST Analysis', the Bluffer's Guide® to Management offers everything you need to know to be perceived as knowing it all.